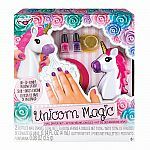 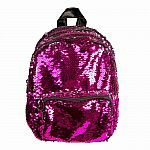 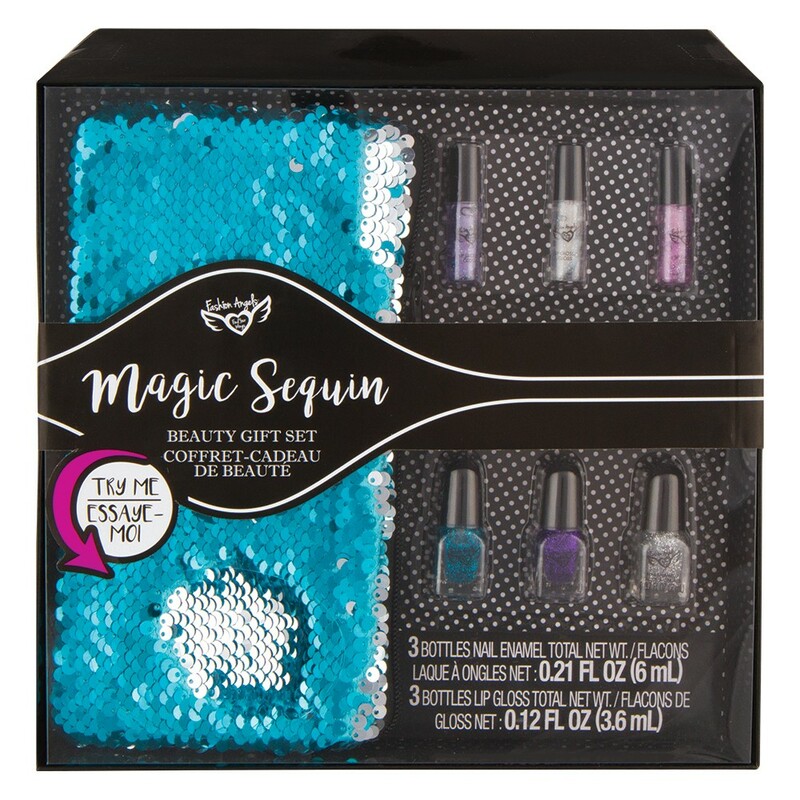 Don't forget your new beauty bestie: The Magic Sequin Beauty Gift Set by Fashion Angels. 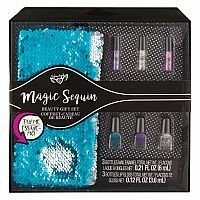 This gift set includes a mini turquoise to silver Magic Sequin Zip Pouch and a collection of 3 coordinating lip glosses and 3 nail enamels - all with the perfect amount of shimmer and glitter. 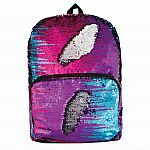 The dazzling Magic Sequins change color with just a swipe of your hand - so addicting and so satisfying. 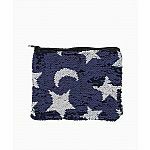 Use your zip pouch to store all your make up or to keep track of your little goodies inside your big bag, or even as the perfect clutch bag to complete any outfit. Set Includes: Turquoise to Silver Mini Magic Sequin Zip Pouch, 3 mini shimmer lip glosses, 3 mini glitter nail enamels all in a chic gift box.